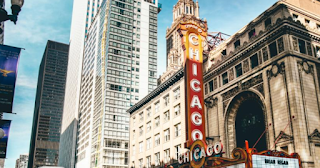 Chicago now boasts the highest percentage of LEED or Energy Star certified office buildings, according to a study published last Thursday by CBRE Group Inc. and Maastricht University. At 66%, Chicago has surpassed green building hubbubs such as Houston and Minneapolis - and dethroned San Francisco's top spot this year. For perspective, only 38% of buildings are LEED or Energy Star certified in the average U.S. real estate market. Industry leaders in Chicago have pushed to get others on board with sustainable design. In April, Chicago Mayor Rahm Emanuel outlined a plan to transition all municipal buildings to 100% renewable energy by 2025. Chicago cut carbon emissions by 7% from 2010 to 2015. The windy city has also created incentives for developers to add sustainable features to buildings. Altogether, its created a culture for green design to flourish. "Green certification is no longer an oddity or nice to have. In many top markets, it's an oddity if you're not green certified," Nils Kok, associated professor and contributing researcher to the study, said in a recent press release. 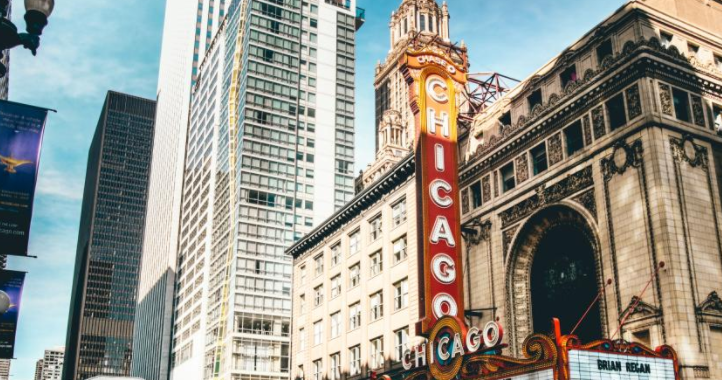 Commercial buildings are the top source of greenhouse gas emissions in Chicago, according to the windy city's website. The city has since filed an ordinance that requires some 900 million square feet of commercial buildings to publish their energy ratings each year. This positive peer pressure has made both new and old buildings reevaluate their sustainability. Green roofs, sustainable water systems and low-energy heating systems are some of the most popular features in Chicago offices. Some buildings have energy monitors in the lobby where all tenants can see the energy performance of the building. "Green buildings are getting the bigger tenants, higher dollars, and more investor capital," David Pogue, global director of CBRE Group Inc., said in a recent press release. To read the study, visit the CBRE Index. To learn more about LEED and other sustainable design certifications, visit Zack Academy's website.